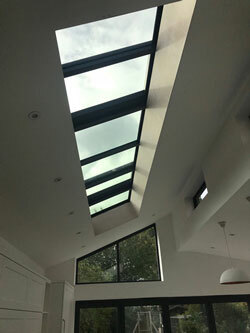 3SG of Olney, Buckinghamshire are a leading independent window, door, conservatory and roof system company, who work with domestic or commercial clients. We’re local and pride ourselves on working to make homes in Buckinghamshire looking great. 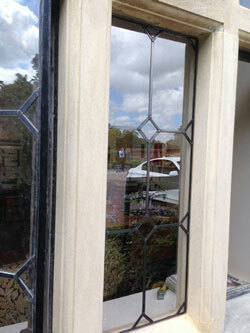 A wide range of stunning replacement windows and doors, including bi-folds. 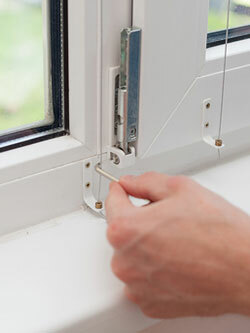 WINDOWS, DOORS, CONSERVATORIES, REPAIRS & MORE! The double glazing industry has a bad name for pushy sales and confusing prices, but our ‘straight-up’ pricing is highly competitive without hidden or inflated costs. If you’d like us to come and see you then one of our experienced team, will run through what you need and suggest the best windows, door or conservatory based on what’s right for you and your home. We also provide smart roof replacements, so if you find your existing conservatory is too hot in the summer or too cold in the winter, then we can create an all year round usable space with a Thermally controlled smart roof. These often change how people use their homes and customers find they have an extra room for entertaining or relaxing. They can also potentially increase the value of your home. 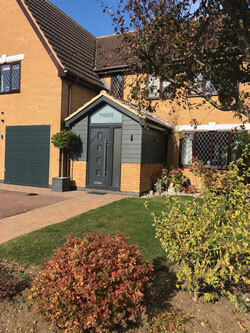 With nearly 20 years of experience 3SG have worked with too many local clients to list, providing new windows, doors and conservatories throughout Olney, Buckinghamshire and Nationwide. The company has an unrivalled reputation in the window industry for reliability, honesty and getting the job done to a high standard. “3SG has done high quality work for us over the past ten years, they have always been very trustworthy, competent & competitive. 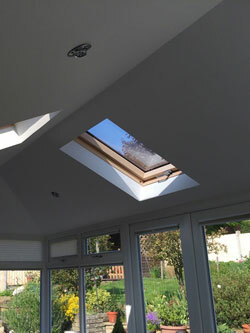 “We used 3SG to upgrade the old conservatory roof / windows after moving into our new house this year. We have an open plan kitchen / conservatory which was unable to be used as was just too hot in the summer due to the plastic roof. 3SG offered a competitive quote for replacing the roof with a warm roof as well replacing the doors/windows to meet building standards. Many people see the value in replacing their existing windows and doors, for a more energy efficent, higher security rated, durable and virtually mainteanace free option. We can supply and fit all types of glazing and double glazing, complete windows with frames or just the glass, wood, uPVC or aluminium windows and doors. Whatever your requirement we’ve got it covered. 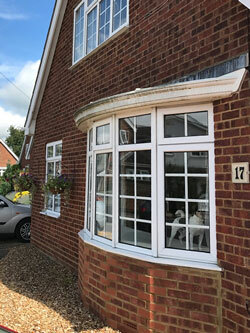 We also specialise in structural repairs including suppling and fitting replacement parts such as new window and door handles, window and door locks, also window and door hinges, which means we are able to repair many window frames rather than the more costly option of replacing them. With the Guardian warm roof system you can change your old conservatory roof for a new one effectively turning your old conservatory into a new extension that can be used all year round. The complete changeover only takes days with minimal disruption to your household. 3 Shires Group Limited is an Introducer Appointed Representative and provides a pure client Introduction through Improveasy Ltd., a company registered in England and Wales (Co. Reg. number 7807352). Registered Office: Manchester Business Park, 3000 Aviator Way, Manchester M22 5TG. The firm is authorised and regulated by the Financial Conduct Authority (FRN 708623). 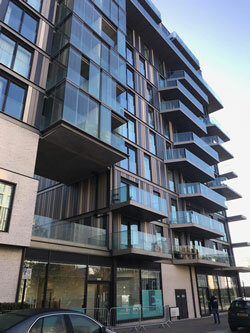 The firm is authorised as a Broker, not a Lender, and offers credit facilities from a panel of lenders. The credit is subject to application and status.